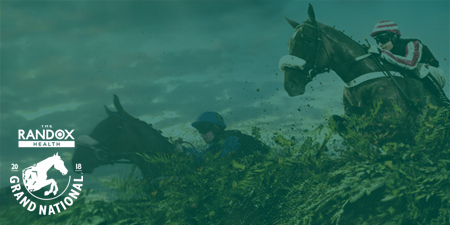 An event that needs no introduction; the Randox Health Grand National 2020 is quite simply the greatest steeplechase of all time, attracting a global audience for this utterly thrilling racing spectacle at Aintree Racecourse. In April of each year, people around the world stop for a moment to witness one of the greatest sporting occasions unfold at Aintree Racecourse when the field lines up to await the starters orders. The Randox Health Grand National 2020 is the highlight of the Grand National meeting, staged over three spectacular days of horse racing at Aintree. The Grand National is widely considered the ultimate test of a horses stamina and jumping ability, while at the same time requiring each jockey to showcase their incredible skill and poise under extreme pressure in this big runner race to plot a way round the course and emerge from the pack victorious around this famous racecourse. 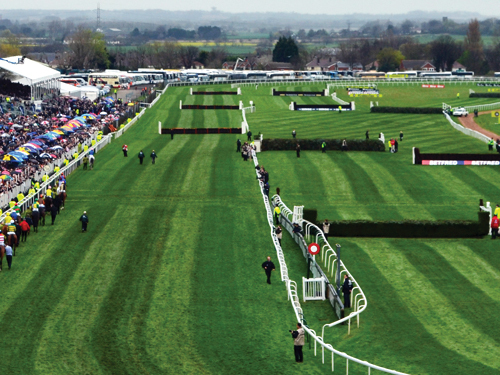 Experience jump racing’s show piece event with a day of outstanding track side entertainment at Aintree Racecourse courtesy of official Randox Health Grand National hospitality packages. Each of the official Aintree hospitality restaurants, corporate suites and private boxes offer visitors the chance to celebrate in style at Aintree Racecourse, with options ranging from superb wining and dining at the heart of the racecourse, to elevated panoramic views of the all important action as the horses hurtle around the world famous course. 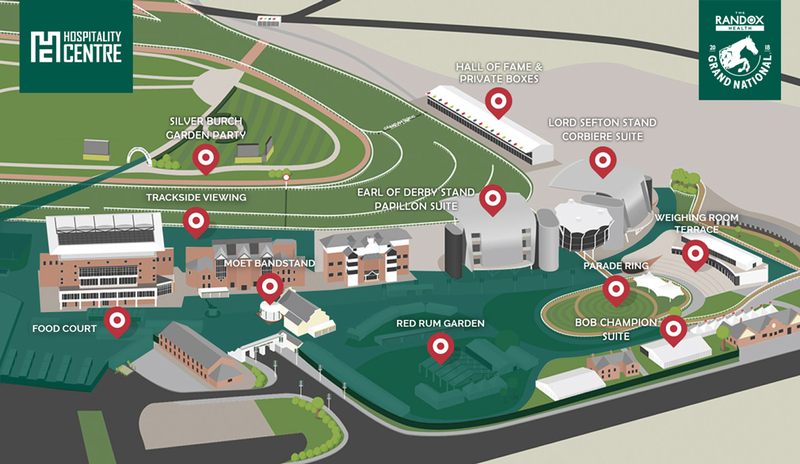 Get in touch today and discover a world of exclusive entertainment at the heart of one of our best loved race meetings, with official Grand National 2020 hospitality tickets and VIP packages at Aintree Racecourse. 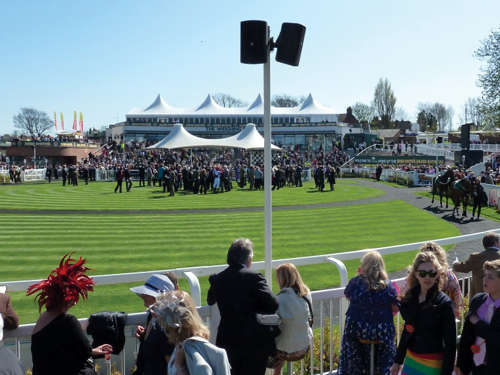 The curtain raiser at the Randox Health Grand National 2020 meeting features a host of Grade One races at Aintree along with a variety of music and live entertainment at Aintree Racecourse. Fabulous Friday attracts swathes of avid racegoers to Aintree Racecourse, dressed in their finest to showcase their individual style; a fitting backdrop for another first class day of racing action on the course. 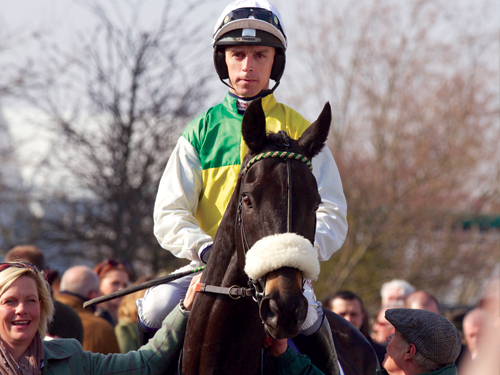 History will be made on Saturday of the Grand National 2020 Festival as the greatest horses and jockeys try and emulate former legends of racing by claiming the Randox Health Grand National prize. 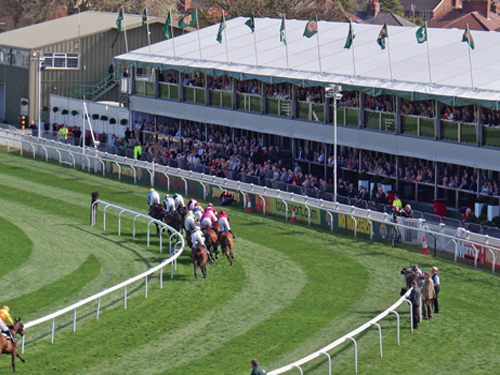 Situated adjacent to the Parade Ring alongside the famous statue of Red Rum, the contemporary Bob Champion Suite offers great value for money Grand National hospitality tickets at Aintree Racecourse. Guests can watch each race unfold from the elevated terrace in front of the County Stand, which overlooks the winning post. Bookings in the Bob Champion Suite at Aintree Racecourse can be made for groups of 2 guests and above on shared tables, with private tables available for groups of 8 - 12 guests. Please note: The Bob Champion Suite is open on Grand National Day only. The Hall Of Fame restaurant is a fabulous Aintree Racecourse hospitality facility, providing great views of the drama as it first unfolds and then reaches its climax. 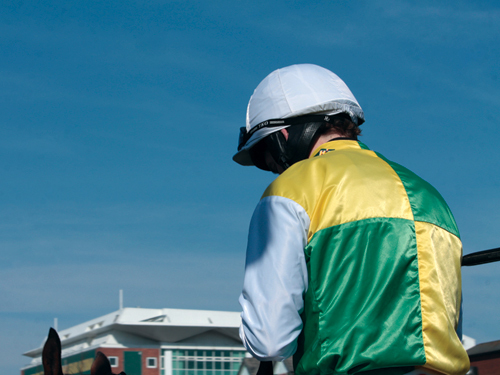 Offering extraordinary views overlooking the racecourse and the famous start line, the Hall Of Fame boasts panoramic views of the action, along with amazing international cuisine within the hospitality suite on each day of the Grand National 2020 meeting. 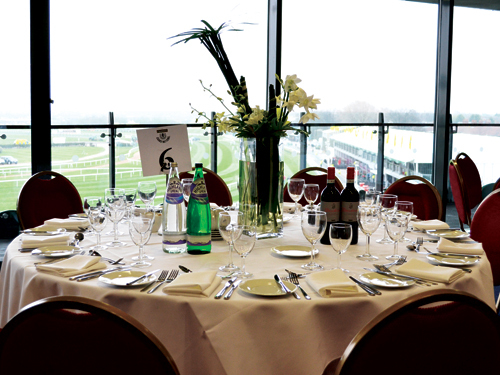 Bookings in the Hall Of Fame hospitality restaurant at Aintree Racecourse can be made for group of 2 guests and above. A cutting-edge new hospitality area at Aintree Racecourse, the Silver Birch Garden Party offers privileged racing fans the chance the relax amid the luxurious surroundings of the premium Silver Birch hospitality suite from its prime location along the winning straight. 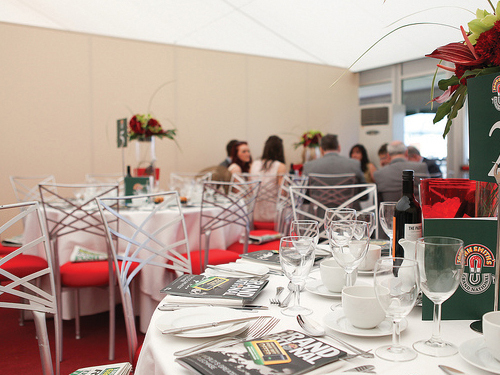 Cocktails, fine dining and outstanding trackside views await so secure your places today. Bookings in the Silver Birch Garden Party at Aintree Racecourse can be made for groups of 2 guests and above on shared tables, with private tables offered for groups of 10 guests. Ideally placed at the top of the Earl of Derby Stand, this exclusive Grand National hospitality suite inside the grandstand gives guests a fantastic VIP experience throughout the day at Aintree Racecourse. From the first class catering inside this plush facility, to the elevated panoramic views of the racecourse afforded by the adjacent balcony, the Papillon Suite creates a great platform for an unforgettable day at the Grand National 2020 meeting. Bookings in the Papillon Suite at Aintree Racecourse can be made for groups of 2 guests and above on shared tables, with private tables offered for groups of 10 or 12 guests. Ideally placed at the top of the Lord Sefton Stand, this hugely popular Aintree hospitality restaurant provides guests with exceptional elevated views of the winning post and the iconic Grand National racecourse. Boasting outstanding wining and dining throughout each day of the Grand National 2020 meeting, this is one of the most enviable locations to entertain guests at Aintree Racecourse. Bookings in the Corbiere Suite at Aintree Racecourse can be made for groups of 2 guests and above on shared tables, with private tables offered for groups of 8 - 12 guests. 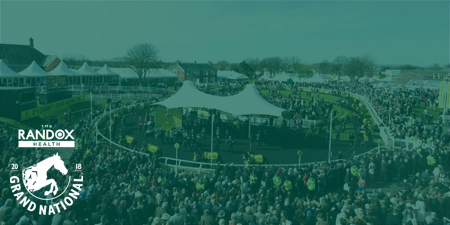 Grand National Private Boxes within the Amberleigh House stand at Aintree Racecourse offer a superb exclusive form of entertaining throughout the Randox Health Grand National 2020 Festival. With balcony viewing overlooking the climactic stages of each race, this is without doubt one of the most enviable locations to be seen at the racecourse. 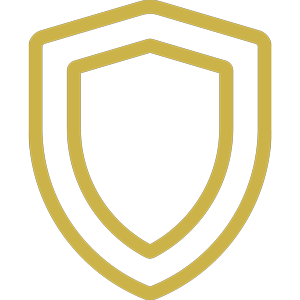 Private boxes are available for groups of 24 - 32 guests or shared boxes are available for smaller groups. 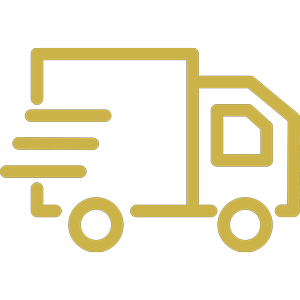 To book places or for prices and more information on official Grand National hospitality packages, VIP tickets or a corporate box at Aintree Racecourse, please submit your details below and one of our event experts will get back to you as soon as possible with all the necessary event information. "We absolutely love the Grand National and this is the first time we did a hospitality day at Aintree but we all had such a fantastic time and we are already looking forward to next year!" 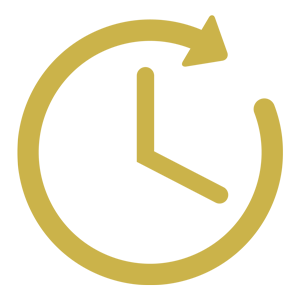 Please note timings are provisional and subject to change. 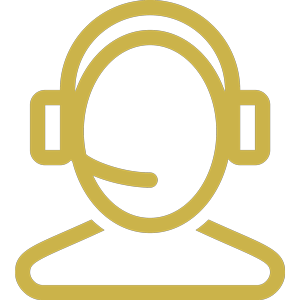 Our team of experienced event gurus have the expert knowledge to answer any questions and help you discover official Grand National 2020 VIP tickets that perfectly suit your needs. 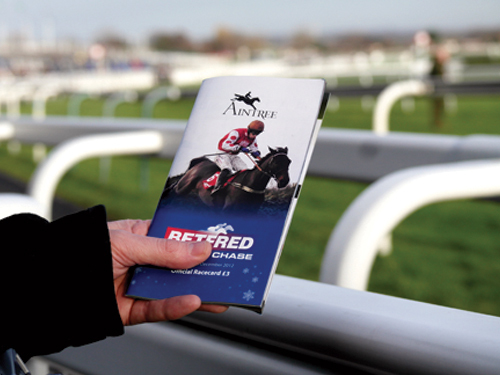 We pride ourselves on providing official Aintree Racecourse hospitality packages, ensuring you can enjoy complete peace of mind each time you book an event.